On November 7, when we were reaching the height of autumn, the members of the 70th Overseas Visiting Group arrived at Incheon International Airport one after another. This visiting group consisted of more than 200 members from 96 churches of 19 countries mostly in North America and Europe, such as the U.S., Canada, the U.K. and Germany. 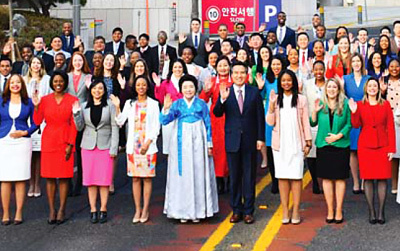 More than 80% of them were the gospel workers in leading position, holding titles and/or positions, and had visited Korea before. Mother welcomed the gospel workers whom She was reunited with after a long time and the members who came to Korea for the first time. Mother praised them for their hard work and offered words of comfort that all their work and efforts will be rewarded in the kingdom of heaven. Mother expressed Her endless longing and love for Her children and greeted with joy. “Receive abundant blessings of the Holy Spirit from Father and do your best in leading people who are tired with this tough life to the kingdom of heaven with love,” said Mother. 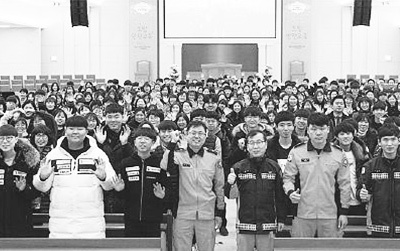 Through the sermon and special lectures, General Pastor Kim Joo-cheol enlightened them about the mindset of faith. “When God Almighty the Creator, who manages the great universe, says He will do the work, it will absolutely be done. Let’s not forget that we are sinners who came to the earth to repent, and make our repentance complete by leading all the people to repentance, so that we can accomplish the mission to preach to seven billion people,” he emphasized. 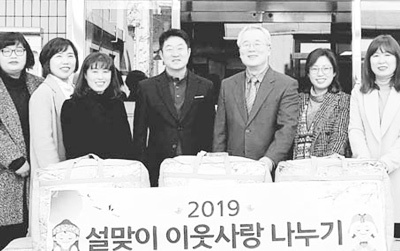 The focus of the visiting group programs, which were mainly held at the Okcheon Go&Come Training Institute, was the Bible studies through the Bible seminar, the preaching contest, and the video education. 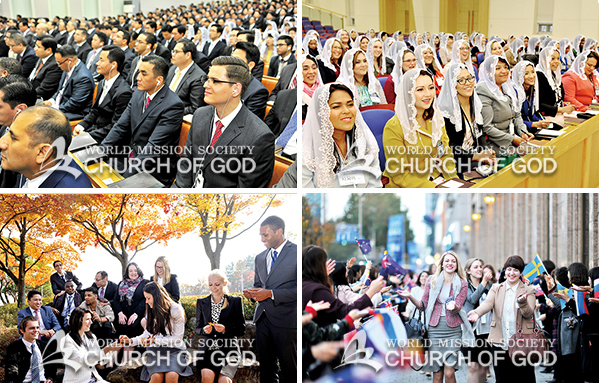 For the worship services, they visited the New Jerusalem Pangyo Temple and the local churches in Seoul, Incheon, and Daejeon, where they felt the love of Heavenly Father and Mother and had a happy time with Korean brothers and sisters, encouraging each other. The members who visited Korea for the first time were given an opportunity to visit the N Seoul Tower and the Seoul Museum of History, through which they could understand more deeply the past and the present of Korea, the Holy Land of the gospel. One day before the departure for their countries, they toured the Church of God History Museum and had a cultural event and the preaching resolution rally as their last schedule.